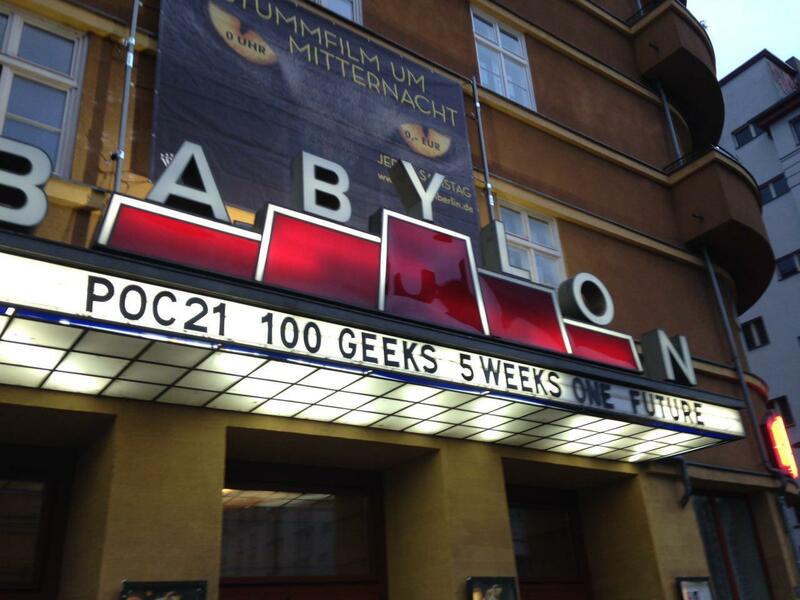 Documentary premiere at Babylon Berlin. I should also do a special shoutout to Jahzzar and Broke For Free – if you’ve been paying attention you will notice I hardly ever make a video without their music popping up somewhere, and there are 8 (!) Jahzzar tracks in Proof Of Concept.